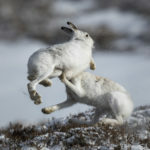 New analyses conducted by the Game and Wildlife Conservation Trust (GWCT) conclude it is likely that driven grouse shooting provides a net conservation benefit to Scotland’s mountain hare population. 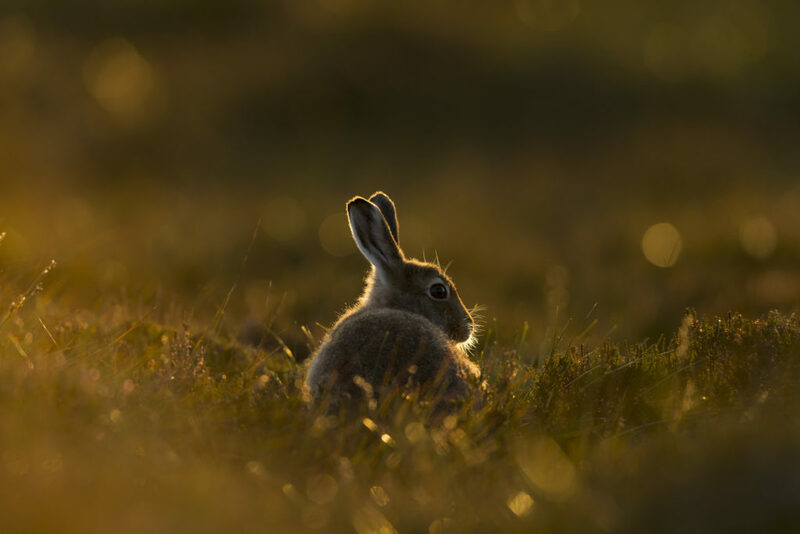 The study examined mountain hare counts over a 16-year period from 2001 to 2017, these being undertaken concurrently with annual spring grouse counts within 76 sample blocks including Highland. Dr Nick Hesford, GWCT, lead author of the study, said the findings contrast the recently reported declines on moors managed for driven grouse and average abundance indices for Highland are broadly in line with those reported in 1951. 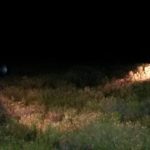 The report concluded that in Highland, hare abundance was significantly higher on driven grouse moors than on moors managed for walked-up shooting, or where there was no shooting interest.